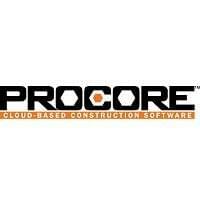 Procore Technologies serves contractors, owners, and construction management firms in the construction industry through its project management software. Its client base includes engineering firms and specialty contractors. Since the beginning, Procore Technologies has worked to develop easy-to-use, efficient construction project management software. 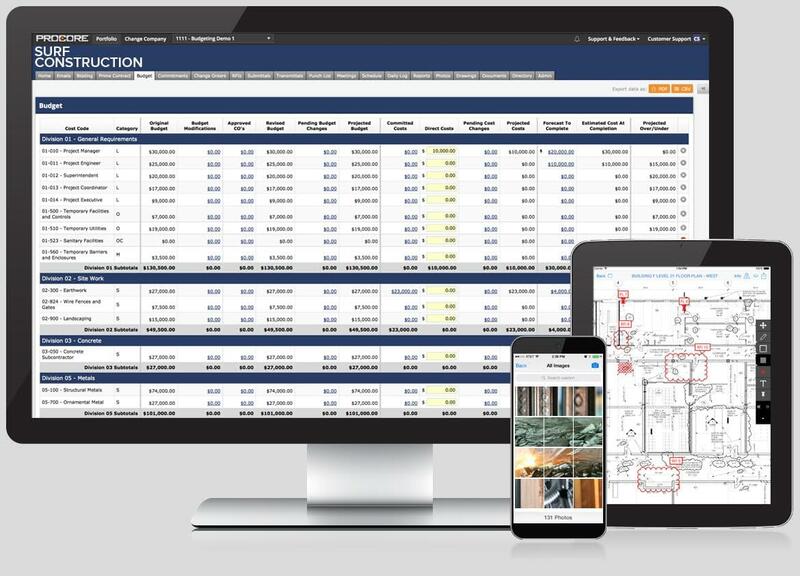 Procore’s construction project management software is designed to be user-friendly. This cloud-based application maintains flat-rate pricing, keeps cost structures transparent, and allows unlimited users to communicate with ease. Seasoned veterans enjoy the ability to customize the look of the dashboard, allowing them to set up the interface as they like. It allows multiple project portfolios and displays all of the most important project information on a single screen. Without logging in, members will receive notifications when a project is accessed, changed, or updated. Users can also track updates for contracts, insurance documents, project plans, submittals, and inventory orders. As an added benefit, clients can bring their web-based construction management software out in the field with them. With mobile access, including access from tablets running Android or iOS, users can contribute to the project from anywhere at any time. AvalonBay Communities Inc., a publicly traded real estate investment trust, focuses primarily on building, acquiring, redeveloping, and managing apartment communities. In a period of massive expansion, AvalonBay realized it needed a stable and reliable project management software to manage its day-to-day as well as long-term projects and tasks. Since using Procore, the company has experienced faster project completion timelines and increased customer satisfaction rates. See more project management software reviews in our Project Management Product Selection Tool. Learn everything you need to know about Procore. Our experts will reach out to you shortly.